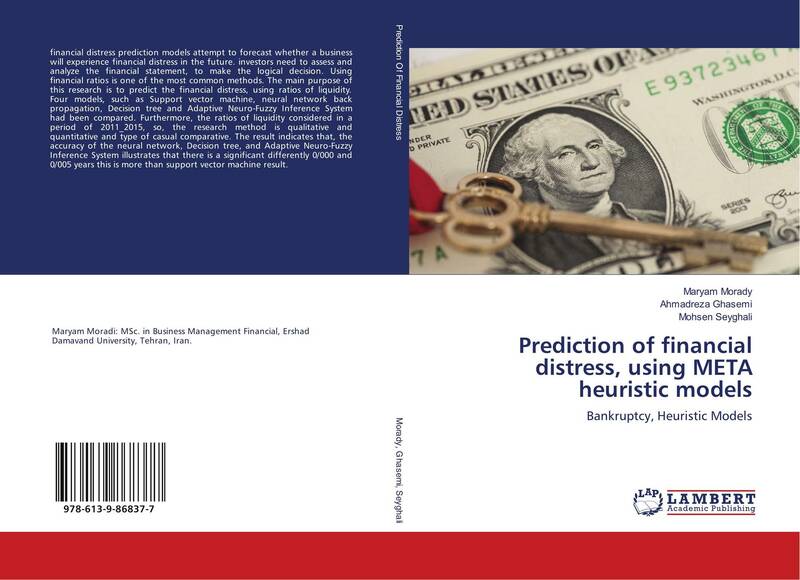 financial distress prediction models attempt to forecast whether a business will experience financial distress in the future. investors need to assess and analyze the financial statement, to make the logical decision. Using financial ratios is one of the most common methods. 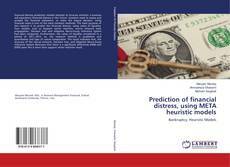 The main purpose of this research is to predict the financial distress, using ratios of liquidity. Four models, such as Support vector machine, neural network back propagation, Decision tree and Adaptive Neuro-Fuzzy Inference System had been compared. Furthermore, the ratios of liquidity considered in a period of 2011_2015, so, the research method is qualitative and quantitative and type of casual comparative. The result indicates that, the accuracy of the neural network, Decision tree, and Adaptive Neuro-Fuzzy Inference System illustrates that there is a significant differently 0/000 and 0/005 years this is more than support vector machine result.